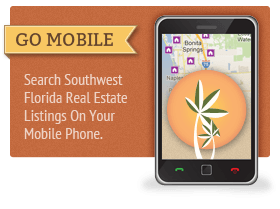 Want the most from your SW Florida real estate search? Sign up for free You'll get access to high quality photos of every listing, bookmarking capabilities, and personalized searches that you can save and return to whenever you like. 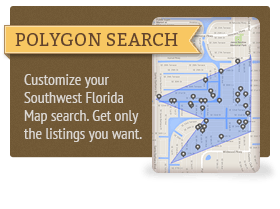 You can even request that listings matching your search criteria are automatically sent to you, right when they're listed! We make it easy to find your next home in Heritage Bay. With homes on only 125 of 675 acres, you're sure to fall in love with Heritage Bay's lush and natural setting. Buyers will find a mix of single-family homes, condos, and townhomes in this affluent neighborhood. 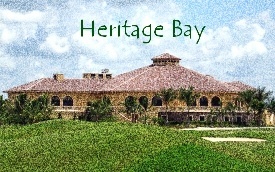 All Heritage Bay homes and condos are sold with a bundled golf package. The annual Country Club dues are $3,914 plus a $750 dining minimum. There are also a limited amount of new inventory homes for sale in Heritage Bay - contact us below for a list and floor plans with pricing! The 27,000 square foot club house has a golf pro shop, space to meet friends for a game of cards or billiards, and formal, grill, or bar room dining options. In the mood for pampering? Unwind after a busy day by relaxing in the Clubhouse's "his" and "her" members lounges that feature baths, showers, and saunas. 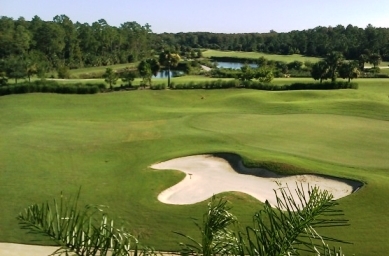 Heritage Bay has 27-holes on their exquisite golf course designed by renowned architects Gordon Lewis and Jed Azinger. All homes are surrounded by preserve and overlook beautiful hand mowed greens and water features on this spectacularly manicured course. Membership at Heritage Bay comes with many amenities. The carts are equipped with GPS, each hole has five sets of tees, bag storage and drop off are provided, and there is an aqua driving range. Skills not up to par? The on-site pro can arrange for both individual and group lessons. Immediately adjacent to the Country Club is the 7,000 square foot Amenity Center featuring outdoor dining at the popular Chickee Hut and poolside bar, a fitness center, spa, and large pool with sundeck. Chaise loungers, umbrellas, and tables are provided for the residents. For the tennis lover, there are seven lighted Har-Tru courts, a pro shop, organized round robbins, mens' and ladies' teams, and a center court grandstand. In the mood to take it easy? Curl up with a book from the library and just soak up the rays or enjoy a massage in the spa – Heritage Bay has Naples' best access to optimal rest and relaxation. If you want to set up viewings or have questions about Heritage Bay in general, contact us and we'll be happy to help you get the ball rolling. Questions About Heritage Bay Real Estate? If you have additional questions or would like to get started on your search for Heritage Bay real estate, please don't hesitate to contact us.